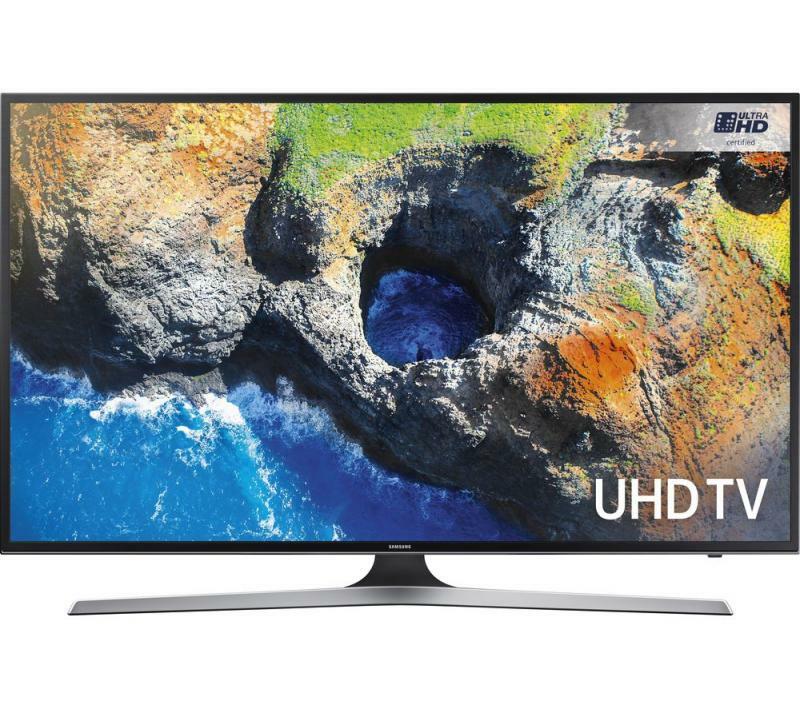 If you think that HD is great quality television, wait until you see our discount 4K TV deals. With 4K LED TVs having four times the resolution of full HD, it allows you to see every little detail of your favourite films. 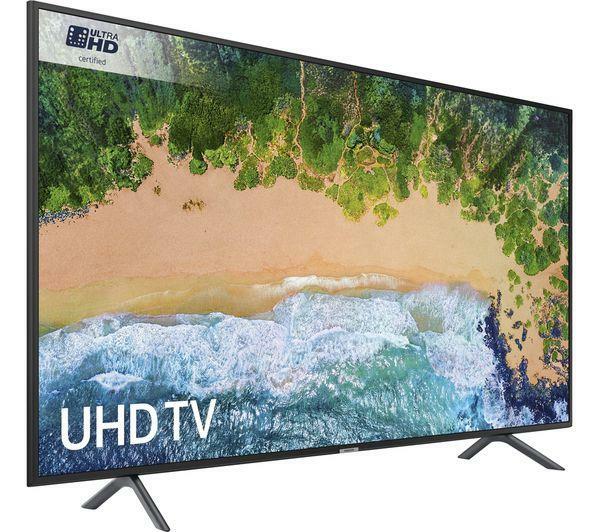 So if you consider yourself a bit of a movie buff, you shouldn’t be looking at anything other than our range of cheap 4K TV deals. 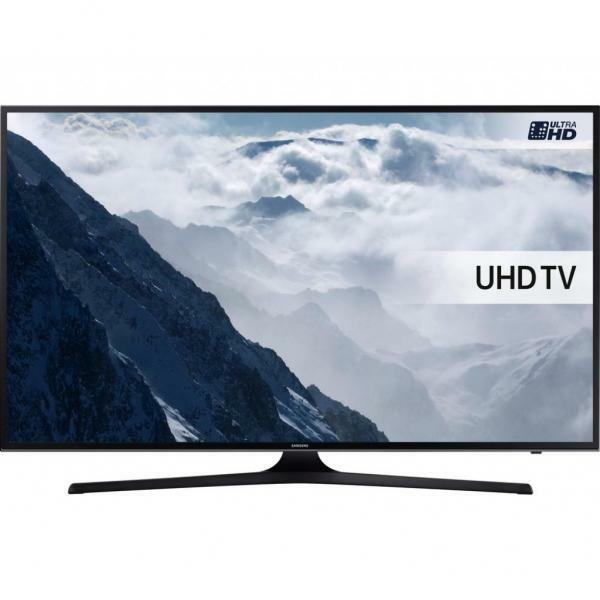 At Electronic World, we stock the biggest and best discount 4K TVs on the market, with all of them being included in our cheap 4K TV deals. 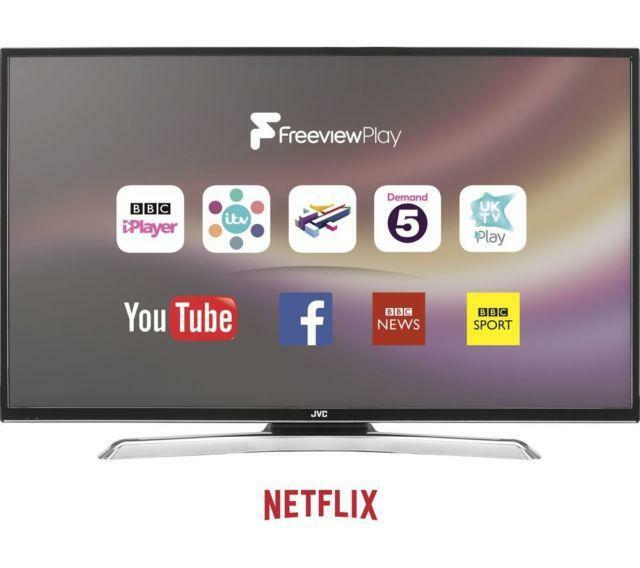 All of our TVs come from the most respected brands on the market including Panasonic, Sony, LG and Samsung, so you know that you’re getting great quality at an even better price. 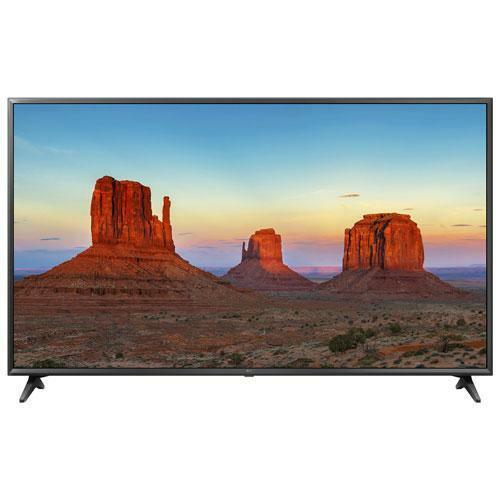 Each of the screens available in our discount 4K TV deals display pinprick precision because of their astounding 3840 x 2160 resolution. 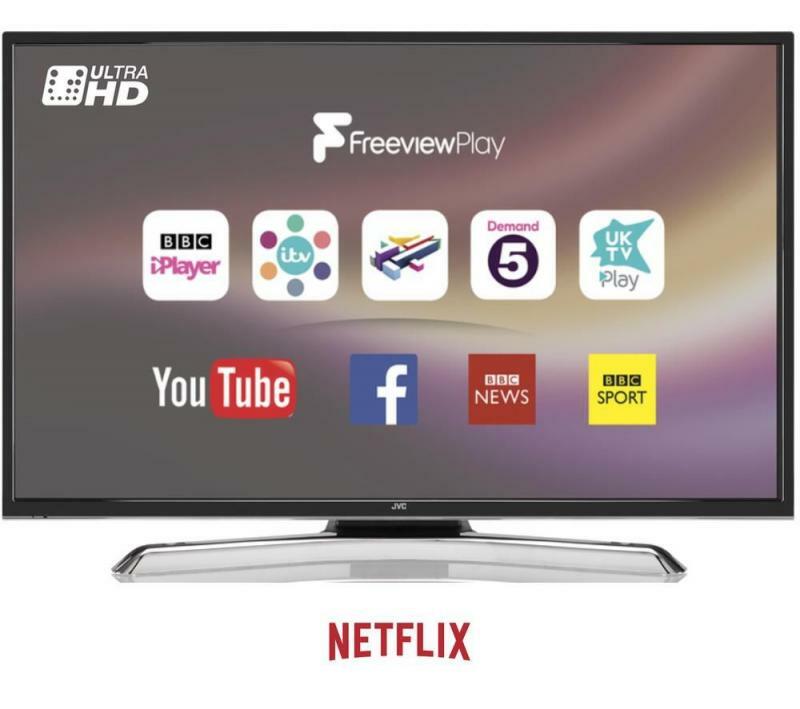 The smart 4K TVs in our range are also able to stream 4K-ready Netflix, YouTube, and allow you to browse through other programmes such as Facebook. 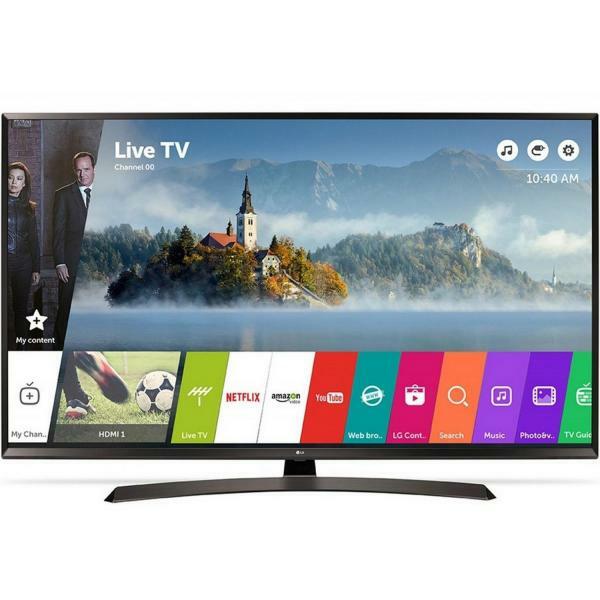 Furthermore, with the curved cheap 4K TV deals we have on offer, you’ll be able to enhance your evening programmes by being able to transform viewing into an event. 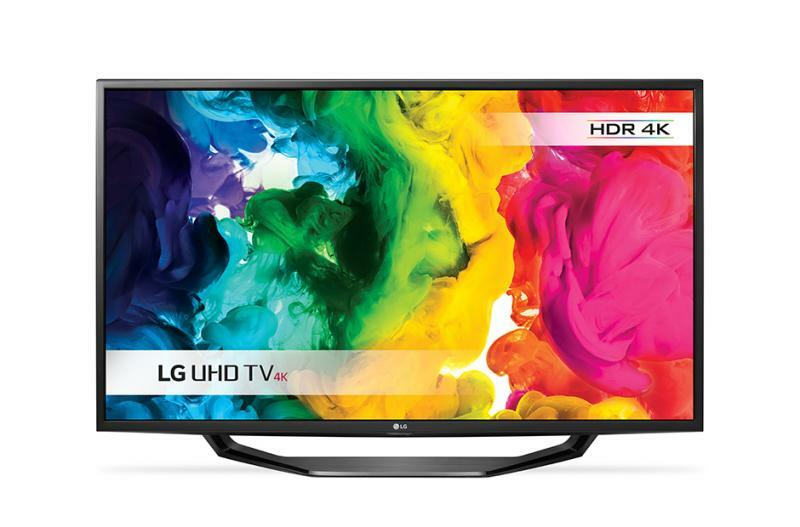 Want to Know How We’re Able to Offer Such Fantastic 4K TV Deals? We’re able to offer such astoundingly cheap 4K TV deals at Electronic World because we deal with graded stock. 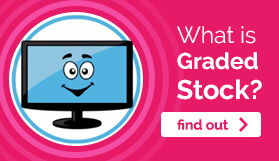 This means that High Street retailers are unable to sell our TVs for various reasons, such as because they’re surplus stock, a 30 day customer return, or unwanted gifts. 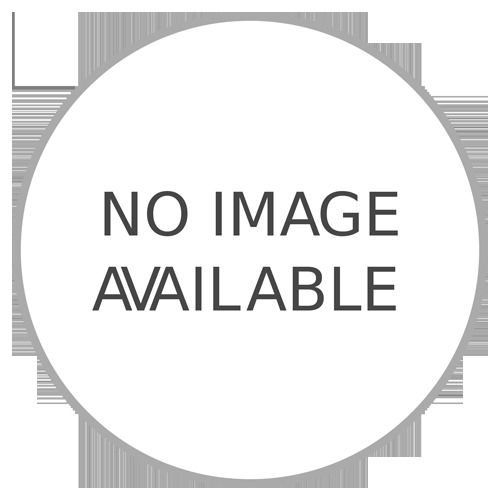 However, our engineers put each of our cheap 4K TVs through rigorous testing before sending them onto you to ensure that you are getting the very best TV. 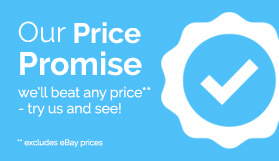 Furthermore, all of our cheap TVs carry a 12 month ‘return to base’ guarantee unless we state otherwise, so you know that you’re in safe hands! 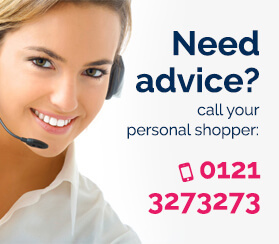 If you want to speak to one of our experts about our cheap 4K TVs or discount 4k TV deals, please don’t hesitate to contact Electronic World by calling 0121 769 2623.